Special thanks to Karma Dickerson who put together a great story about the Tower and our first event – The Night of Niceness. ROCKLIN — The final bell on a Friday usually means kids are gleefully heading out into their weekend. For the Sharp brothers, it means heading out to make the world a better place. 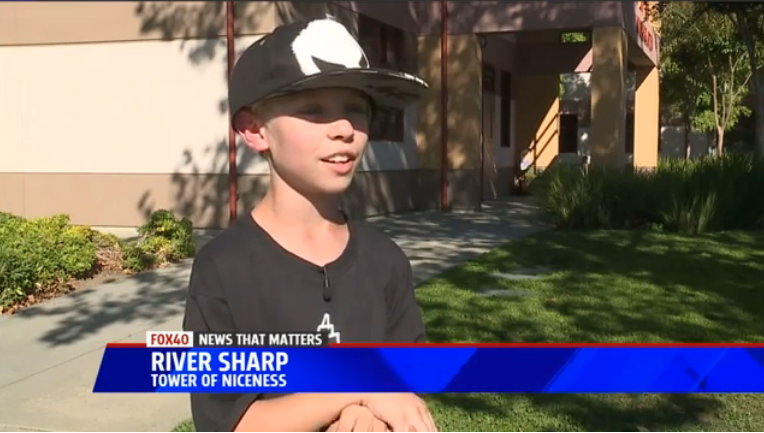 River and Ryder Sharp hosted their first Night of Niceness fundraiser Friday. The events hosted in Roseville will be a major milestone for their Tower of Niceness organization. River launched the Tower of Niceness on Facebook in 2015. Since then, he and Ryder with some help from family have hosted regular events like Thanksgiving food giveaways to Christmas toy drives. Those events are close to Ryder’s heart since he was hospitalized when he was younger. “It makes me feel good because I know that I’m helping people and I can repay how they helped me,” Ryder said. Recently, they were raising money for hurricane relief when another disaster hit home. River and Ryder’s parents are from Santa Rosa. The Tubbs Fire reduced their mother’s childhood neighborhood of Coffey Park to ash. Friday, the Night of Niceness fundraiser raised at least $12,000. Half is going toward fire relief causes and the other half will go toward their holiday events. But the Sharp brothers say that’s just the beginning. Michael Franti Sings for the Tower! 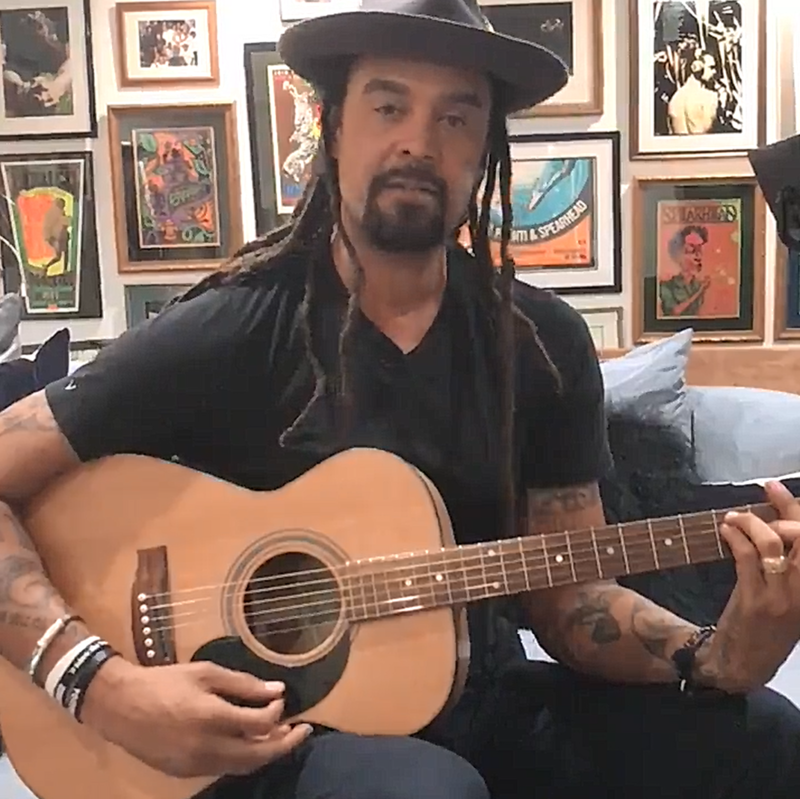 Posted on October 23, 2017 | by Paul Guetan | Leave a Comment on Michael Franti Sings for the Tower! We love Michael Franti & Spearhed! So when it came to deciding on the song to end our 1st Annual Night of Niceness on, the decision was easy. We wanted to play “It’s Good To Be Alive Today”. So, we reached out to Michael on Twitter to ask permission. We didn’t expect a response, let alone the one we got the SAME DAY! Check out what he had to say (and sing)!